Shannon Halligan graduated with a degree in Building Construction from Georgia Tech in 2009. 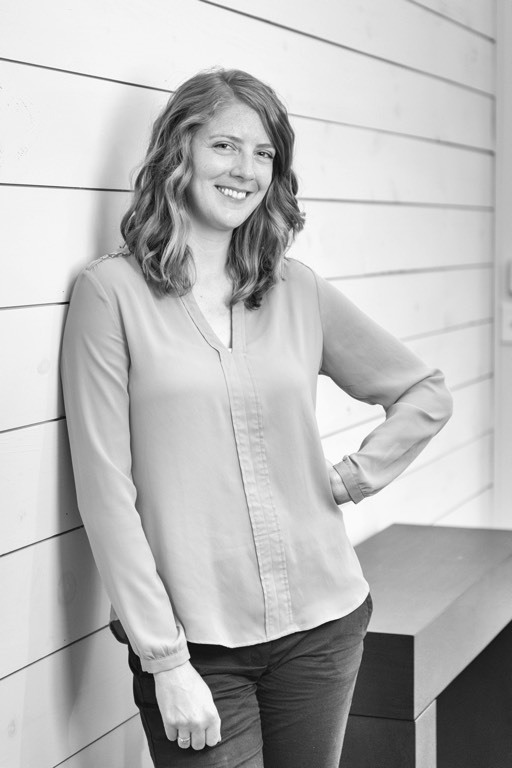 Out of college she started with Turner Construction and had the opportunity to work on multiple projects from start to finish in different industries and a range of sizes. She received on-the-job experience in healthcare, research, higher education, and data center construction. After five years with a large commercial contractor, Shannon was ready for a more hands on project management experience. She found that in Moeller Purcell in March of 2014. In her short time with Moeller Purcell, she has learned that you can be proud of a simple front entrance makeover to an office building or a six-phase, high-end finishes, tenant occupied office space for a well-known client. As long as the client’s needs are met and they are happy in their space at the end of the day, then any project is worth being proud of. Shannon believes Moeller Purcell is so strong at harnessing each individual’s talents to produce successful jobs for top notch clients. She has thoroughly enjoyed seeing her contributions to the team since joining. Most of Shannon’s weekends are spent exploring all that the city of Atlanta has to offer. Whether its walking around Piedmont Park, eating at unique new restaurants, or enjoying a Braves game, she will find something to keep busy. If its fall, you can find her in white and gold cheering on the Yellow Jackets.